Sydney Lee Fishing Charters is a showcased Newbury, MA fishing charters on CharterBoat.guide! With over 45 years experience fishing the waters off of Plum Island, Massachusetts, Captain Bob Yeomans has certainly been under the sea’s magical spell. Whether inshore fishing the Merrimack River for striped Bass or bluefish, or offshore deep-sea fishing for haddock, pollock, cusk or other species, Bob has developed many angling skills that he will share with all who fish aboard the charter boat Sydney Lee. For the more adventurous souls, fishing for giant Bluefin tuna or shark fishing off Massachusetts waters may be your game. Captain Bob Yeomans has been successfully landing both of these species for many years and the Massachusetts charter vessel Sydney Lee is fully equipped with all the latest navigational aids to make your day memorable. Whether conducting Massachusetts fishing charters, fishing the Merrimack River or offshore deep-sea fishing MA, the Sydney Lee is fully permitted to allow you to enjoy the sport of fishing without worrying about having a permit to do so. 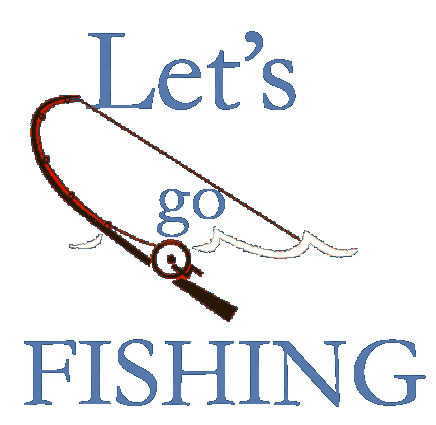 180 Bridge Road, Salisbury, MA 01952.
all-day, deep-sea fishing trips for haddock, redfish, pollock and cusk. Fish for giant bluefin tuna or relax on an evening excursion.